Srinagar: Former Chief Minister and President Peoples Democratic Party (PDP) Mehbooba Mufti has strongly opposed the decision taken by the Election Commission of India of not holding Assembly and parliament elections simultaneously in Jammu and Kashmir. She said that delaying the conduction of assembly polls in Jammu and Kashmir is tantamount to denying basic rights of the people of the state to have a popular government. “It is very dangerous to keep the state in the hands of unelected representatives of the centre. 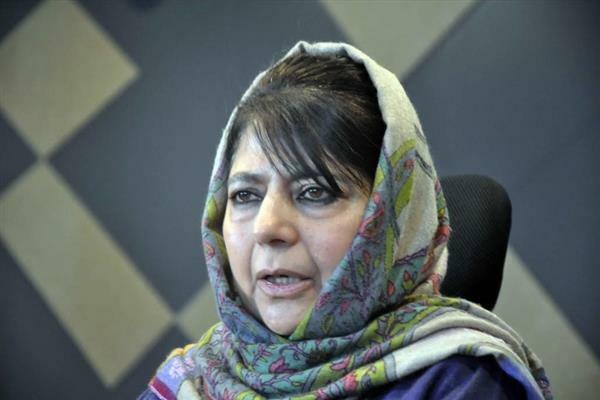 It will further complicate the problems in the state and the decision taken by Election Commission needs an immediate review,” Mehbooba said in a statement. The PDP President added that this was not expected of the Election Commission of India and the decision to hold Lok Sabha polls and at the same time delay assembly elections doesn’t make any sense. 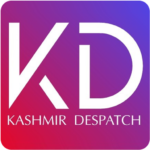 “It sows the seeds suspicion among the people about the designs of government of India and doesn’t convey a good message to the people of Jammu and Kashmir about an independent institution like the Election Commission,” said Mehbooba. She added that ECI’s decisions goes contrary to what the Home Minister has repeatedly said that GOI is ready to hold simultaneous elections in Jammu and Kahmsir. This change in the schedule makes the entire process highly suspicious, PDP president added.